"The piano sings out confidently courtesy of López complemented by the recording team. The liner-essay is also at the hand of López. His writing is as expected: thorough and fully-detailed. 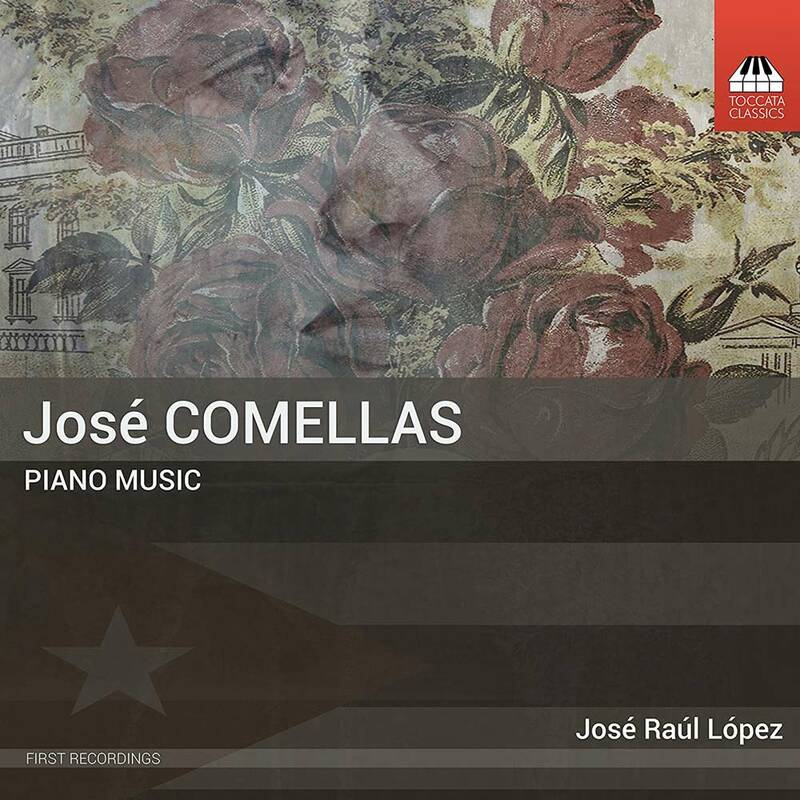 He delves through Comellas' life but also touches on a host of other Cuban composers we may yet perhaps see advocated by Toccata and López...There we have it then - nicely fashioned and lovingly played music treated with integrity and never a smirk in sight."